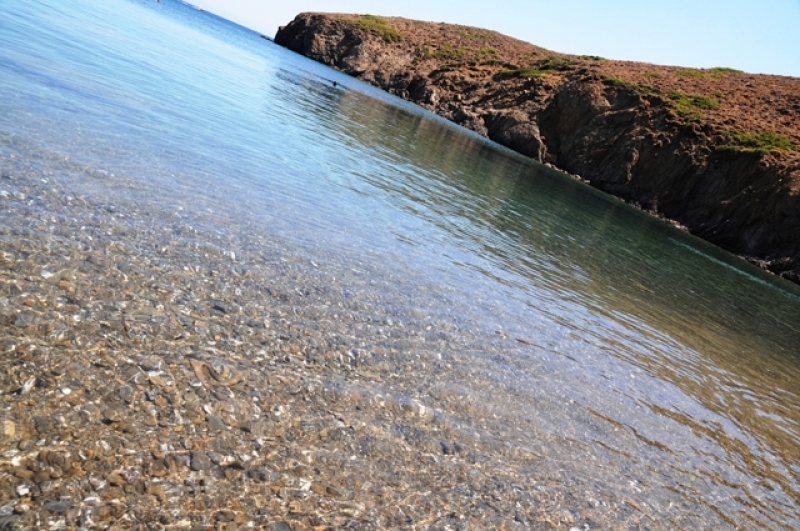 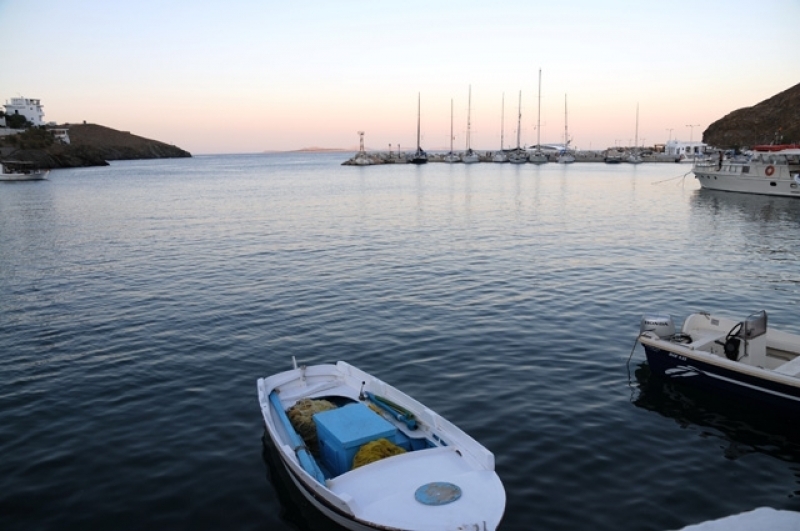 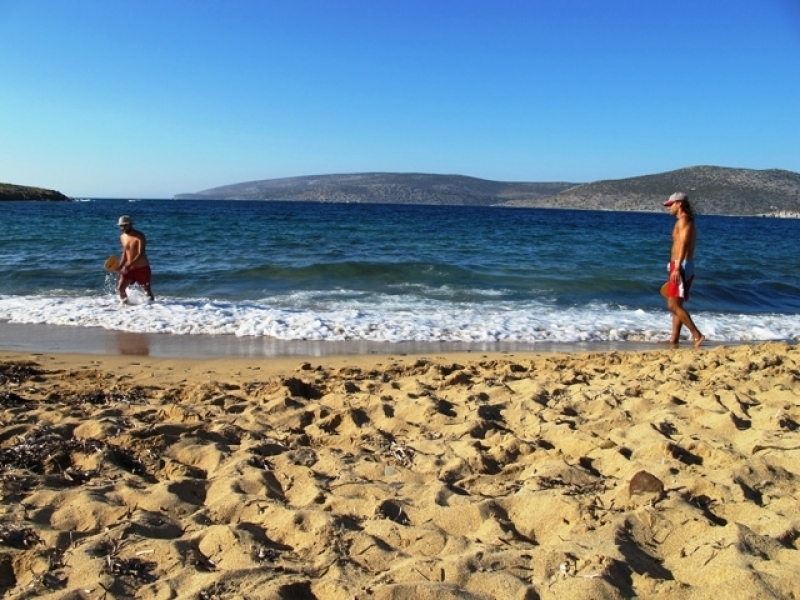 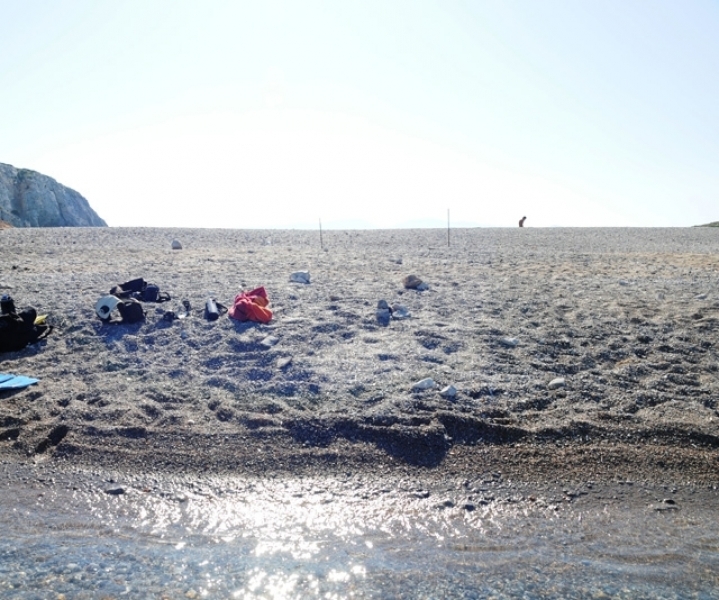 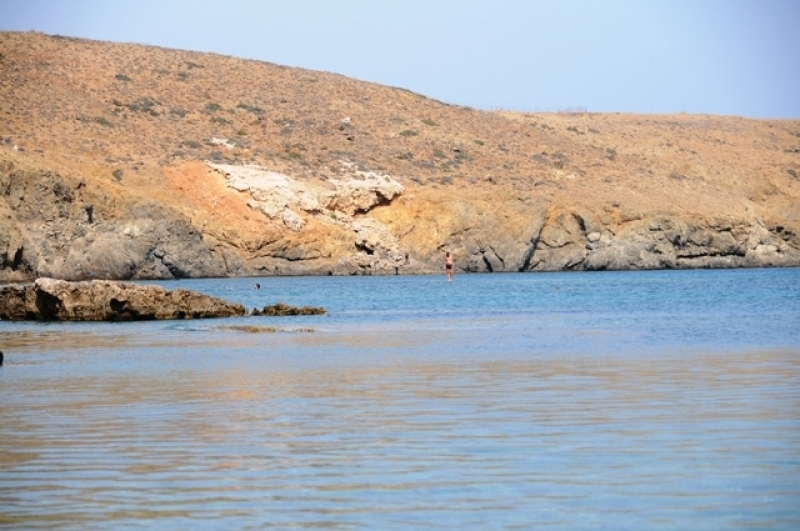 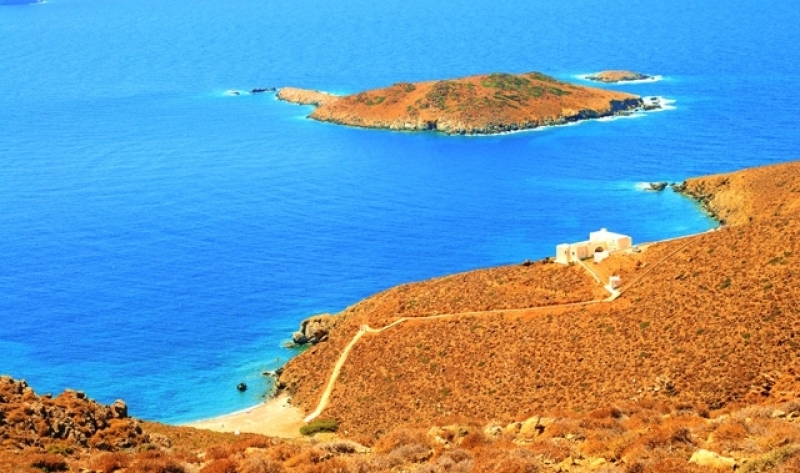 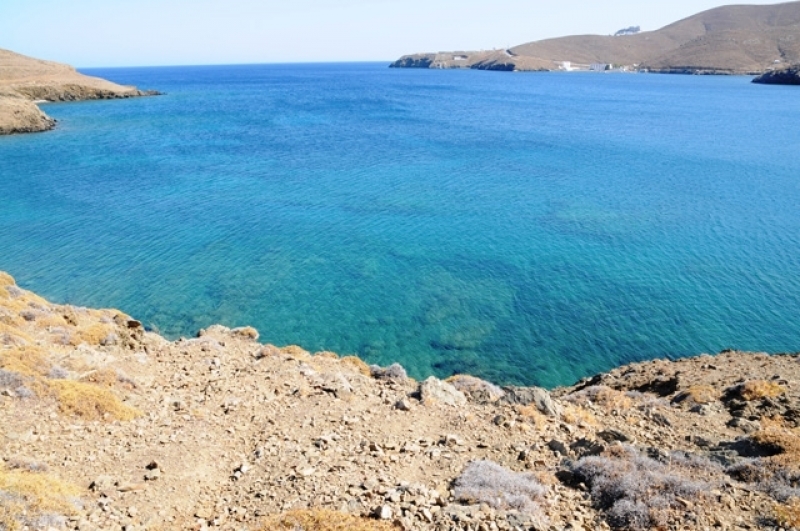 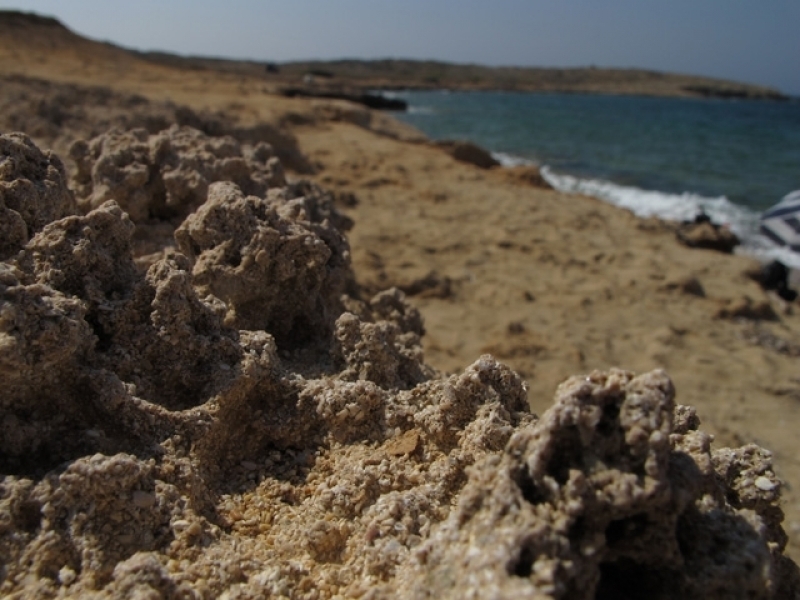 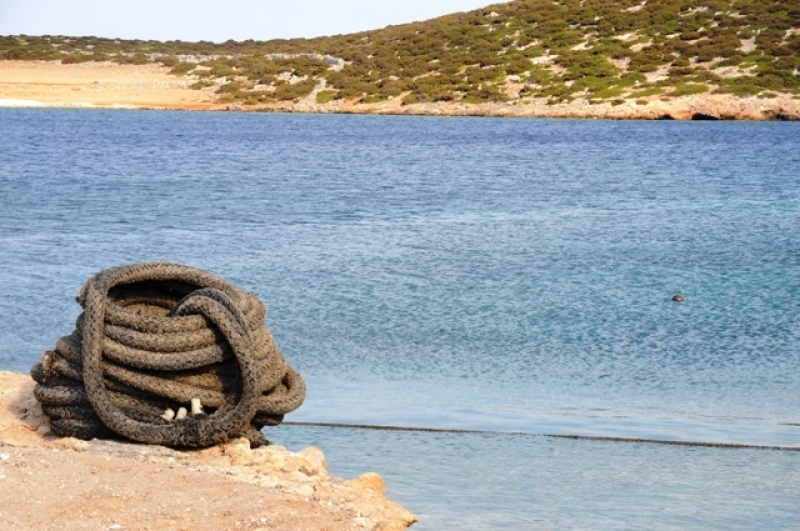 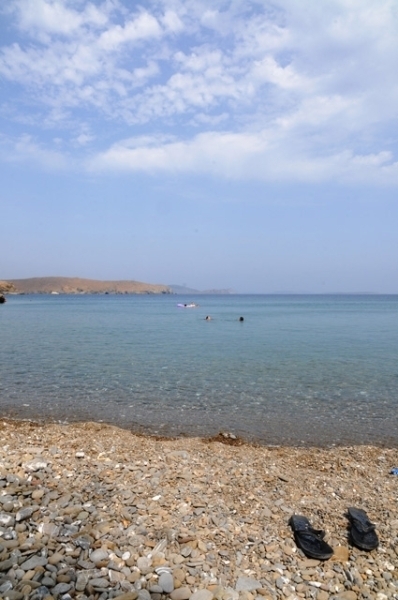 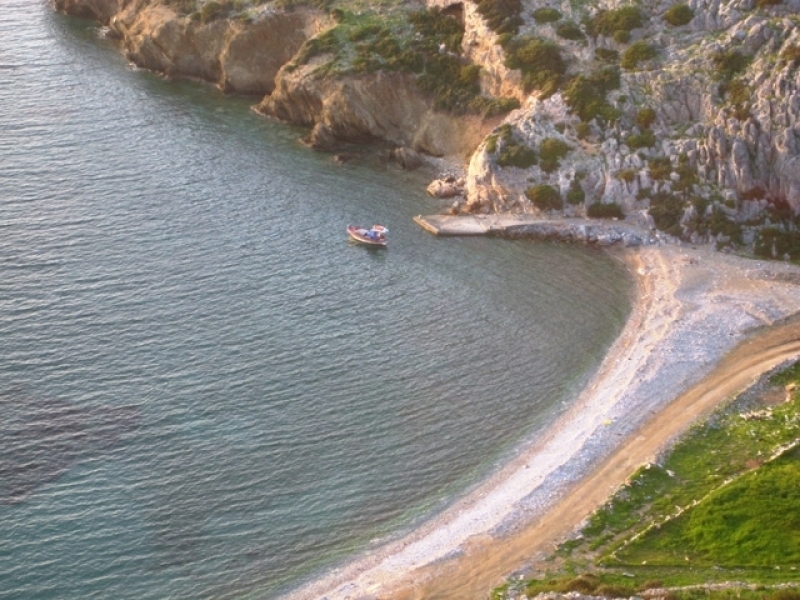 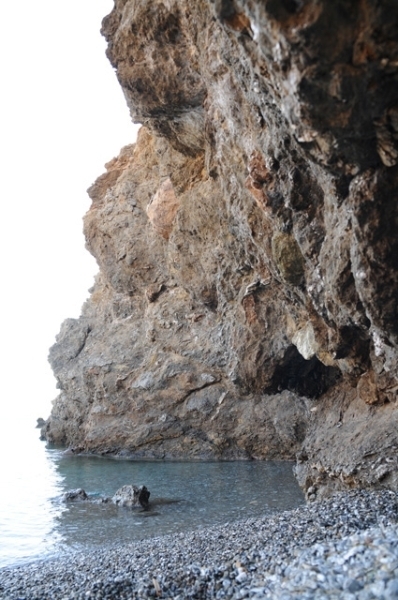 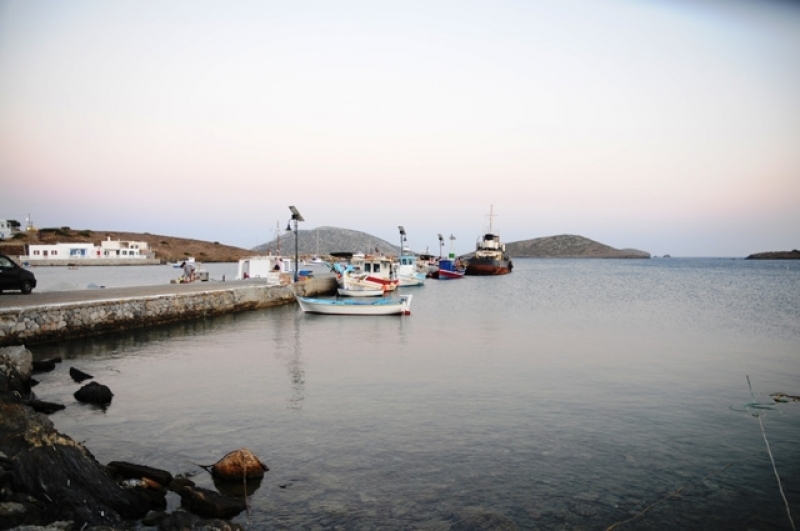 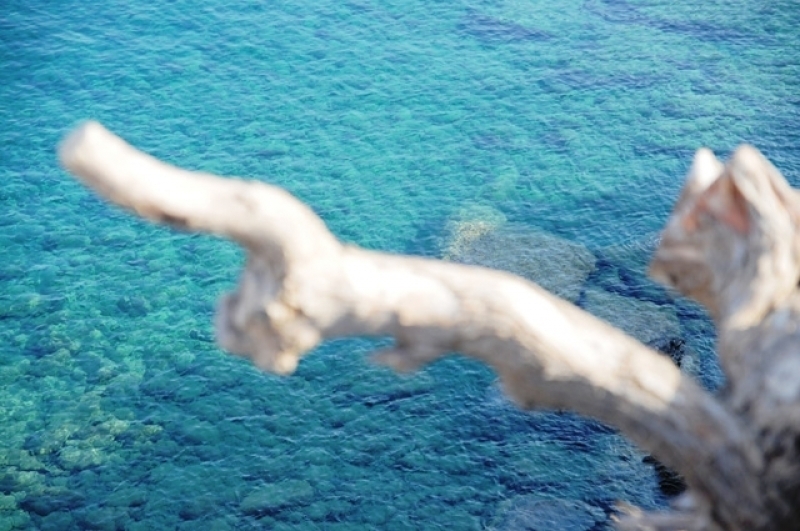 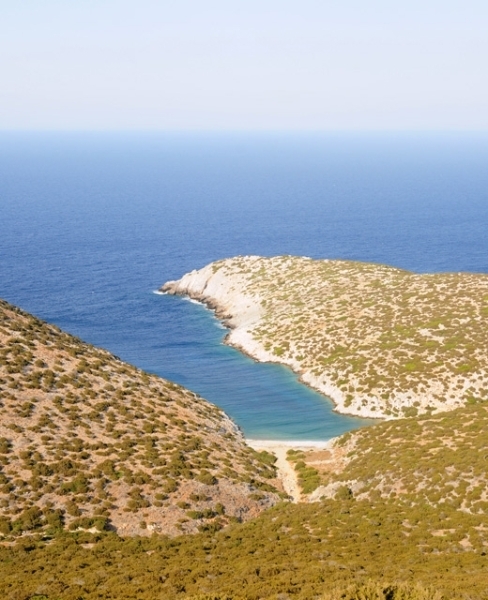 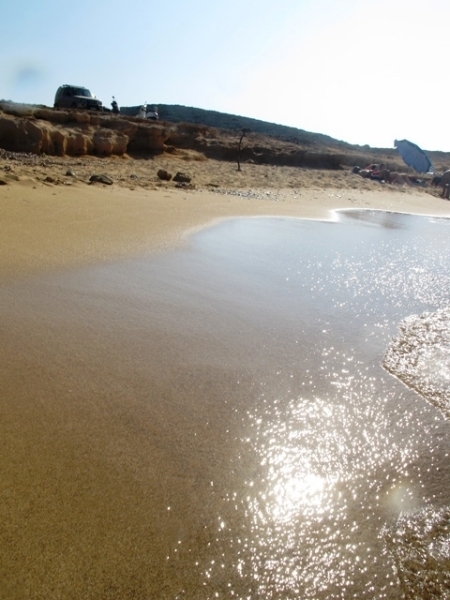 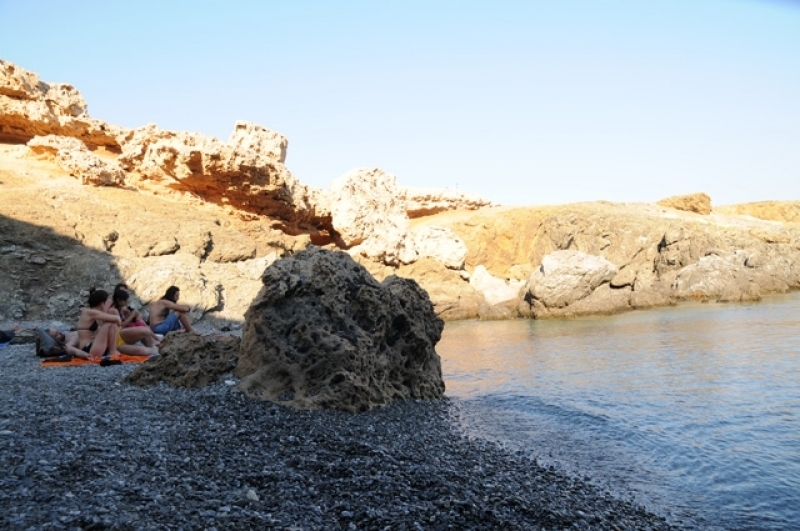 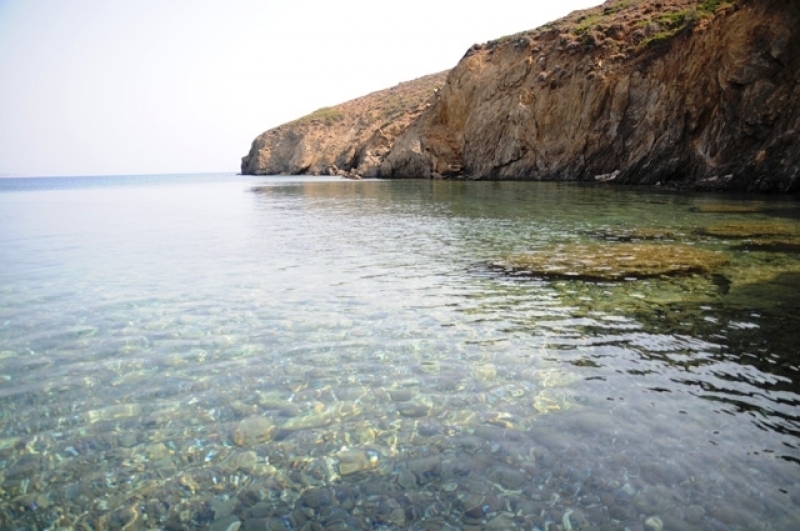 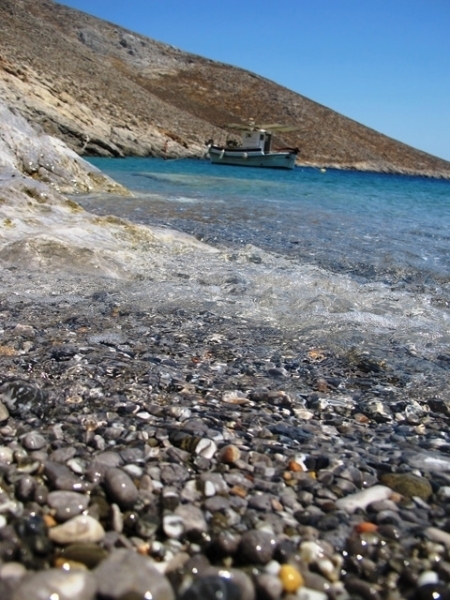 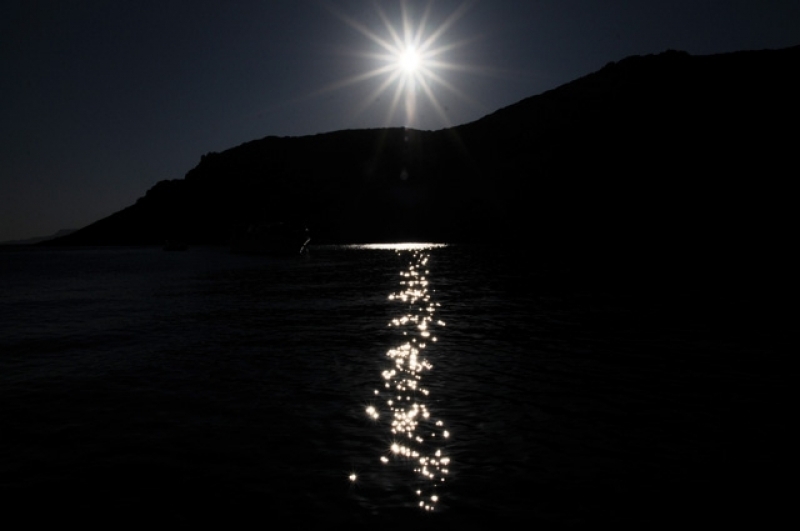 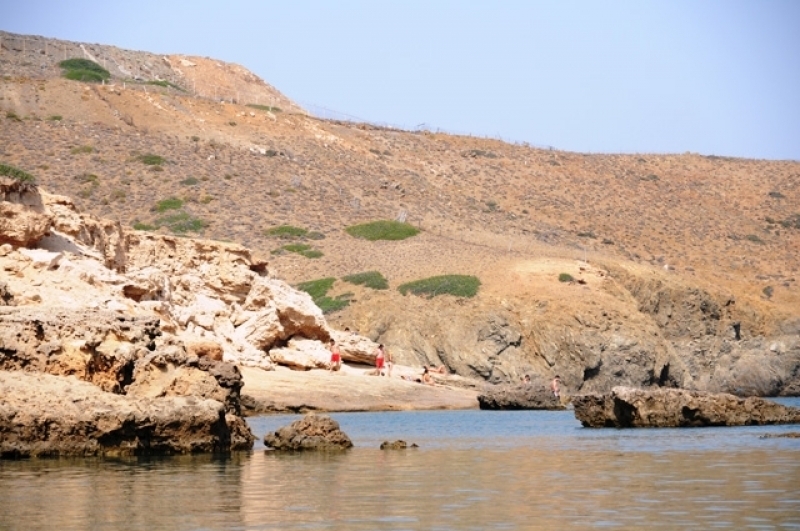 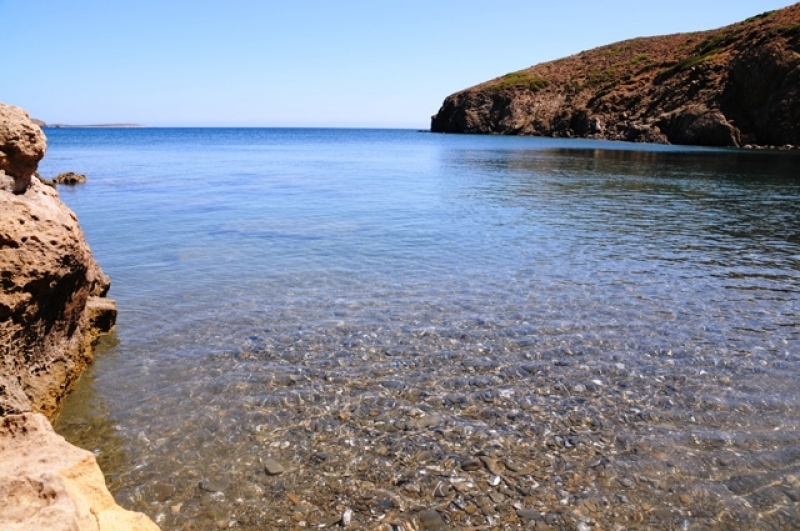 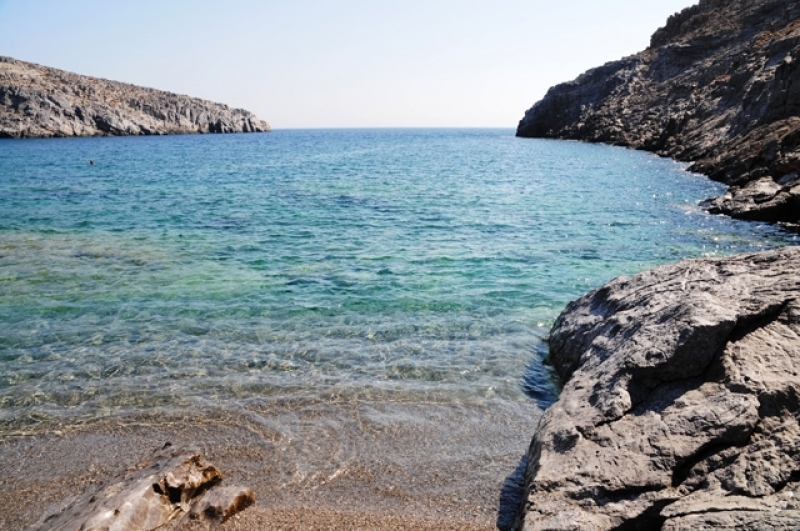 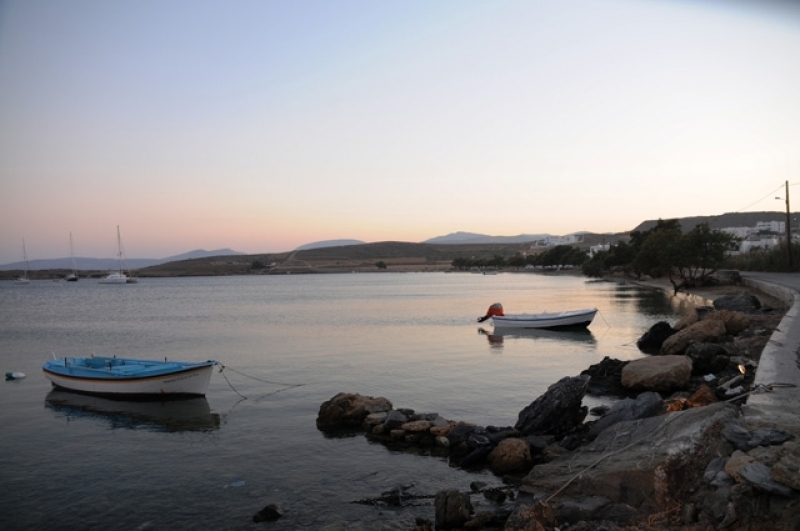 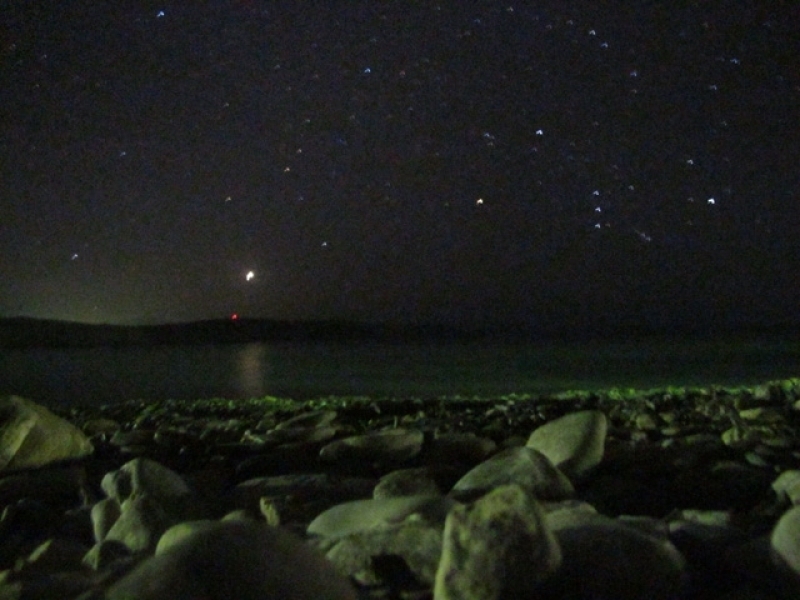 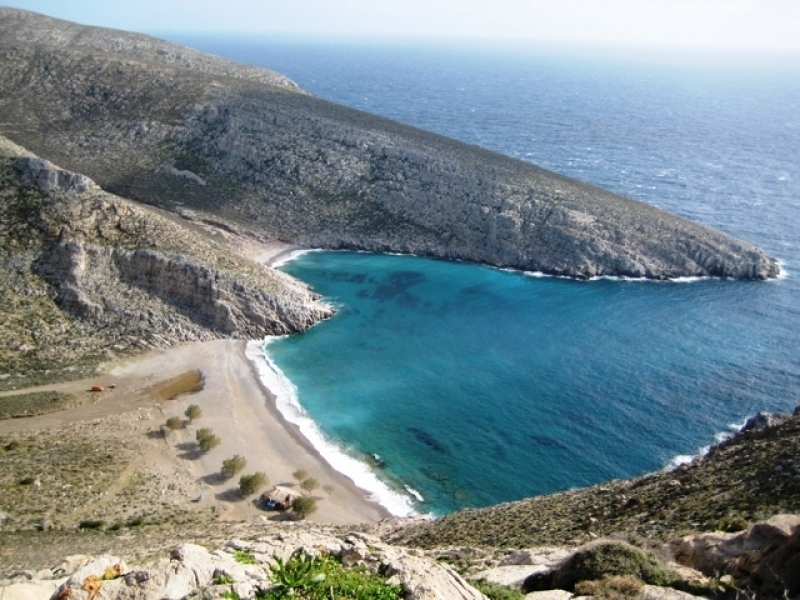 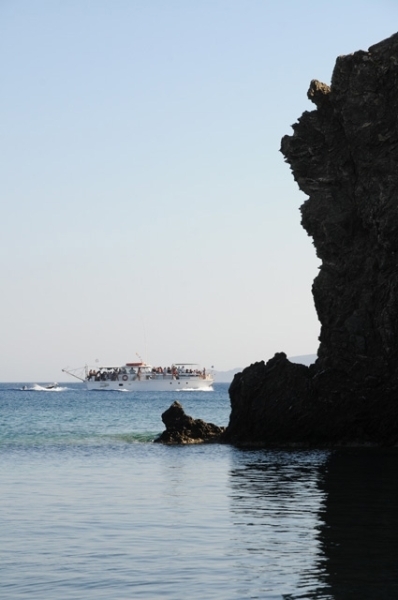 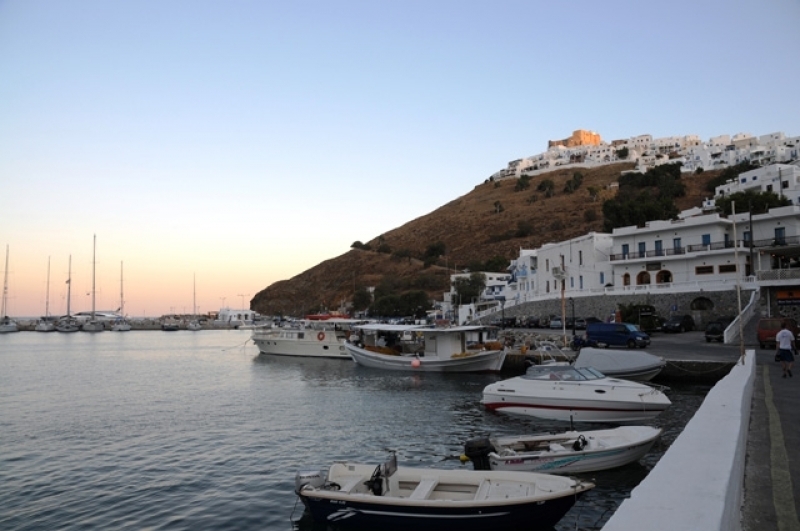 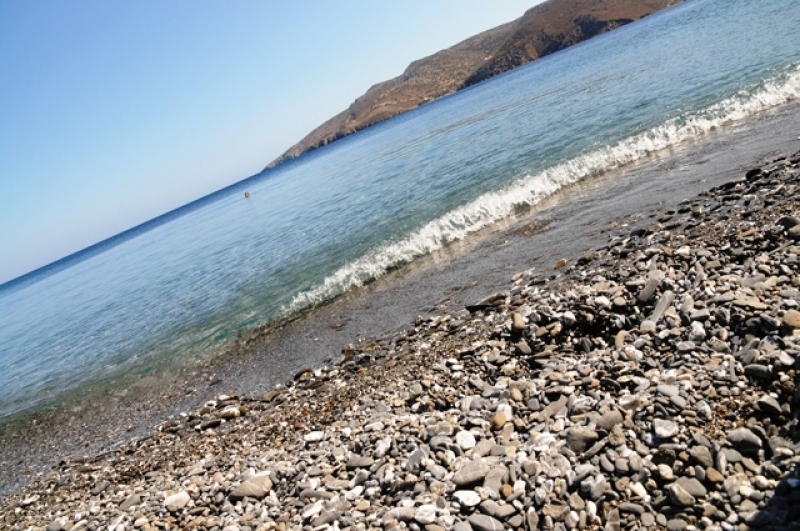 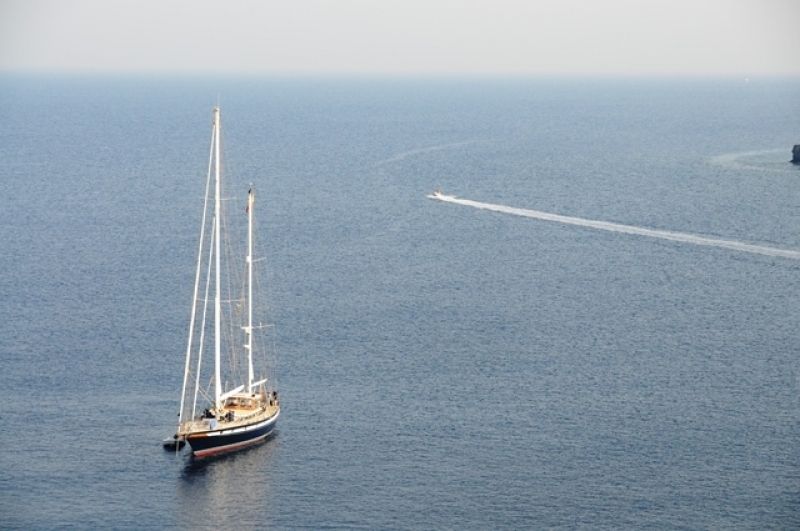 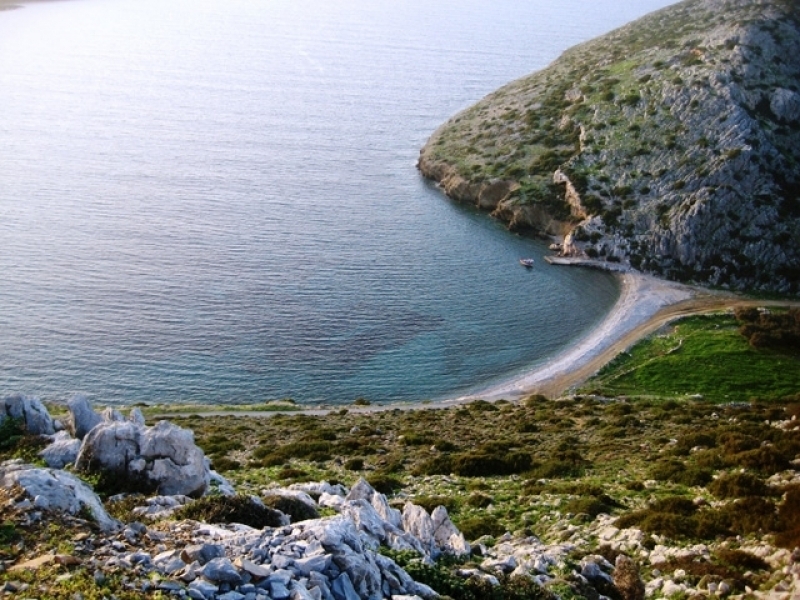 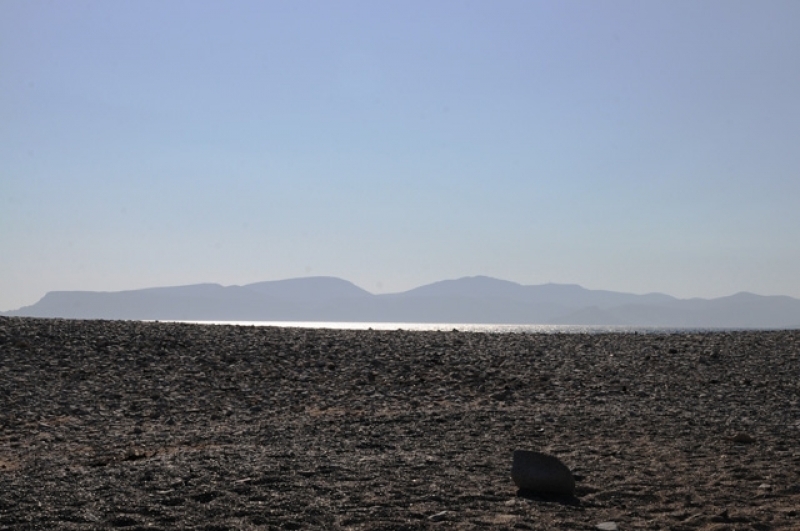 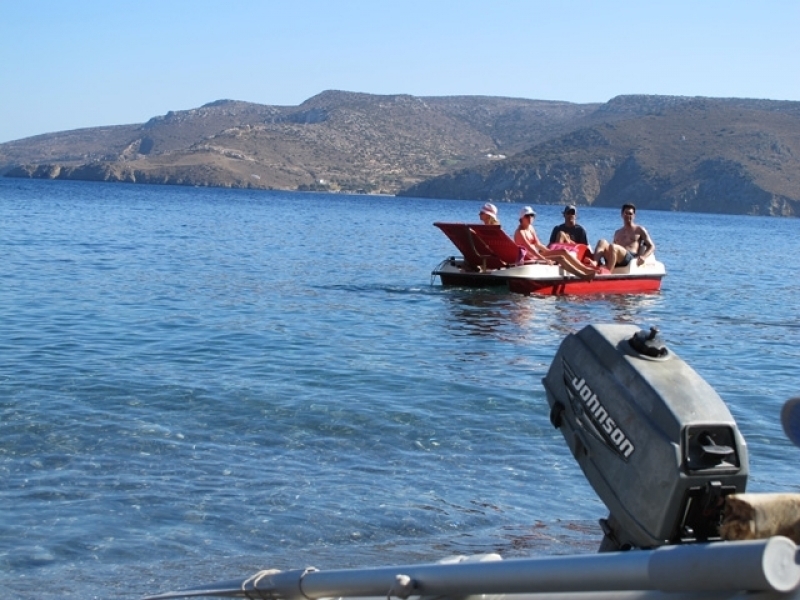 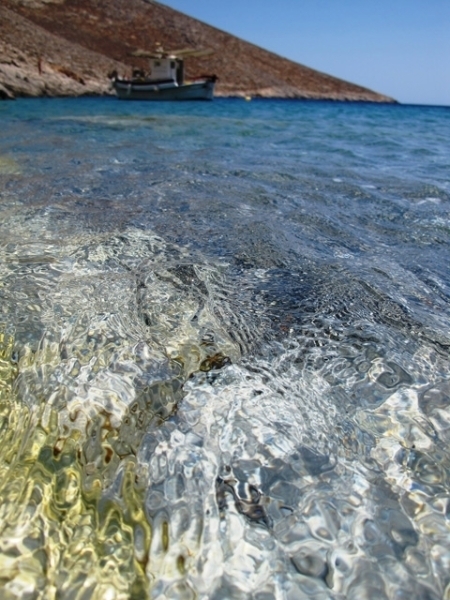 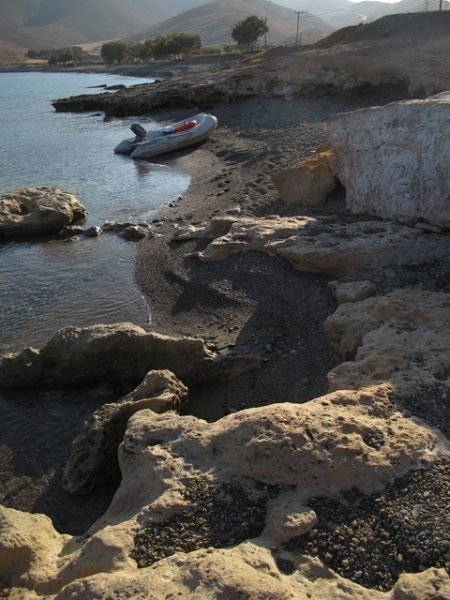 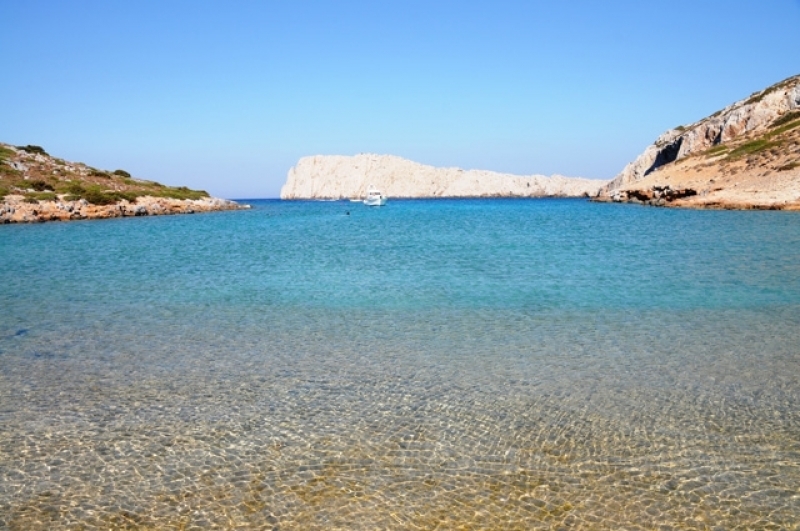 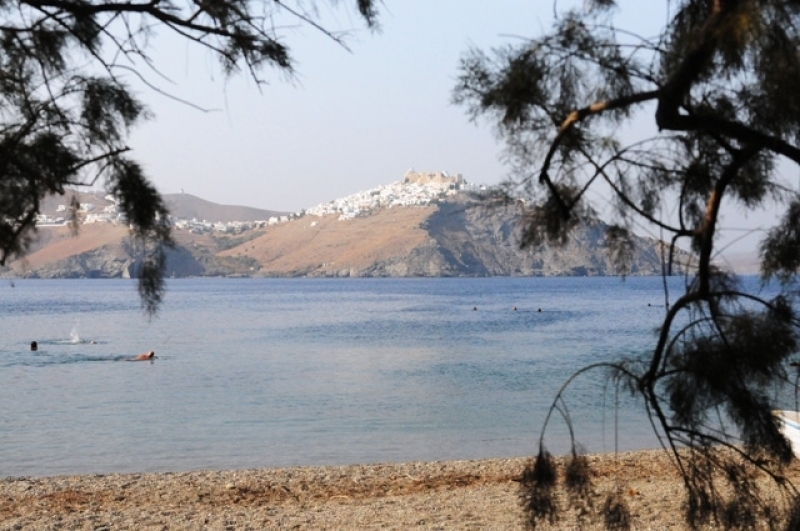 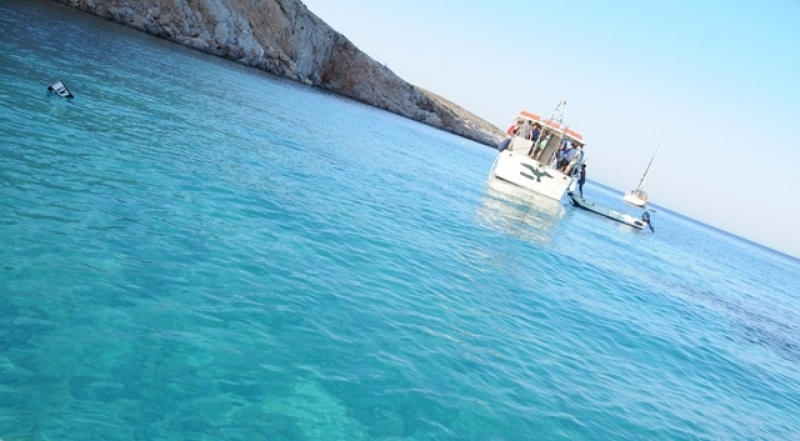 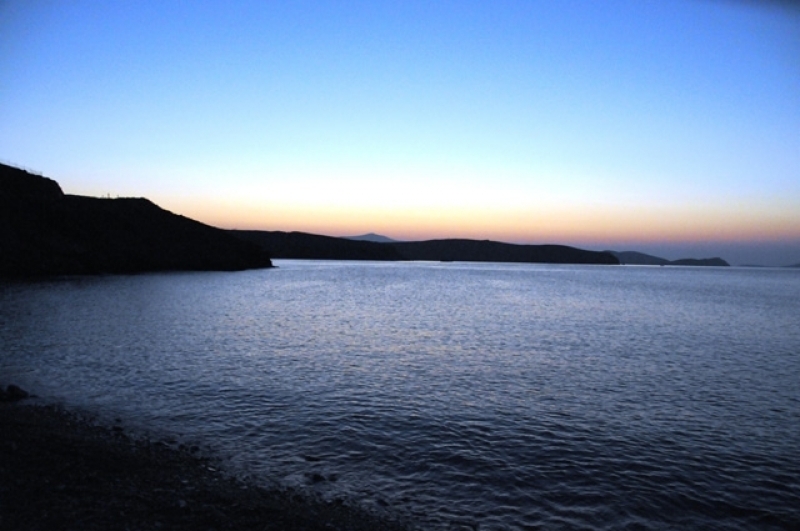 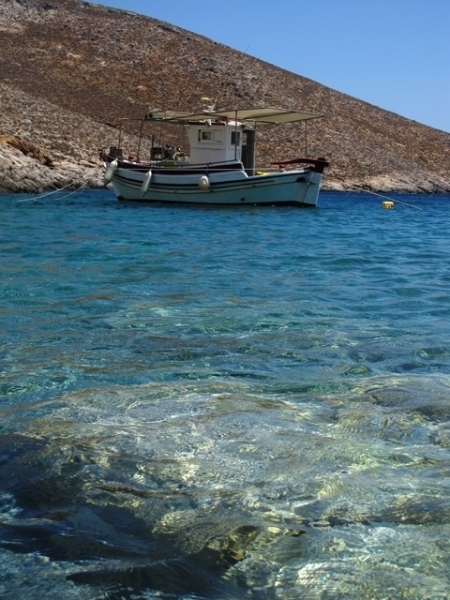 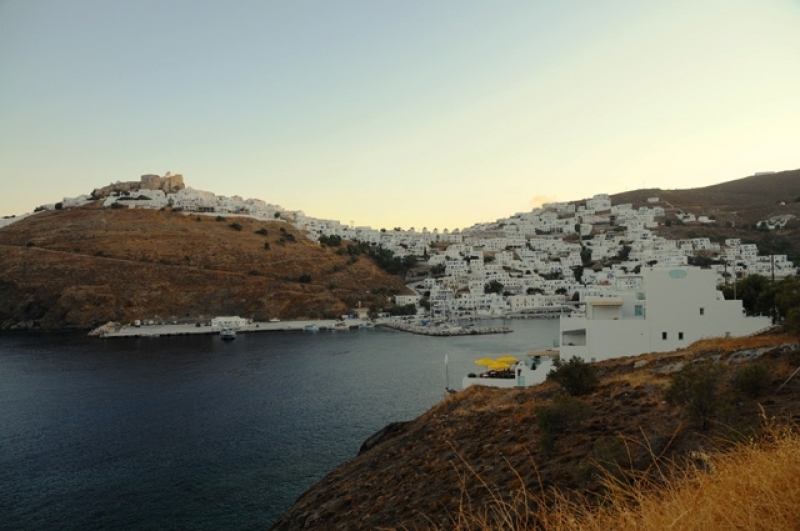 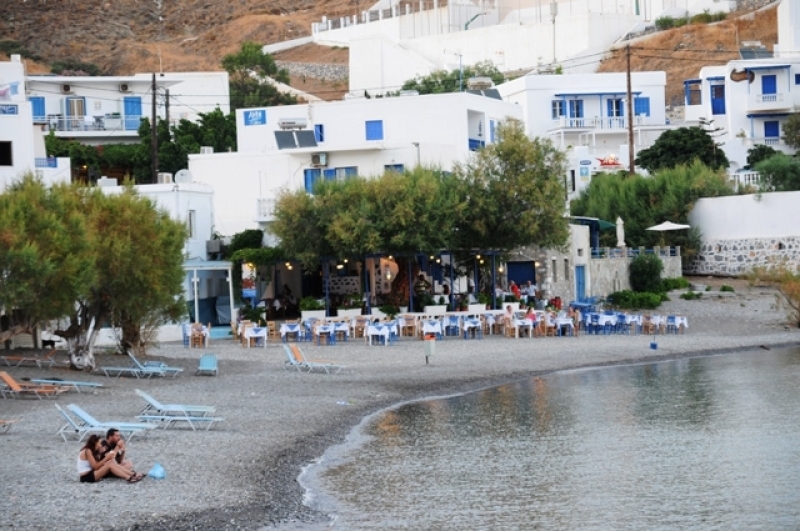 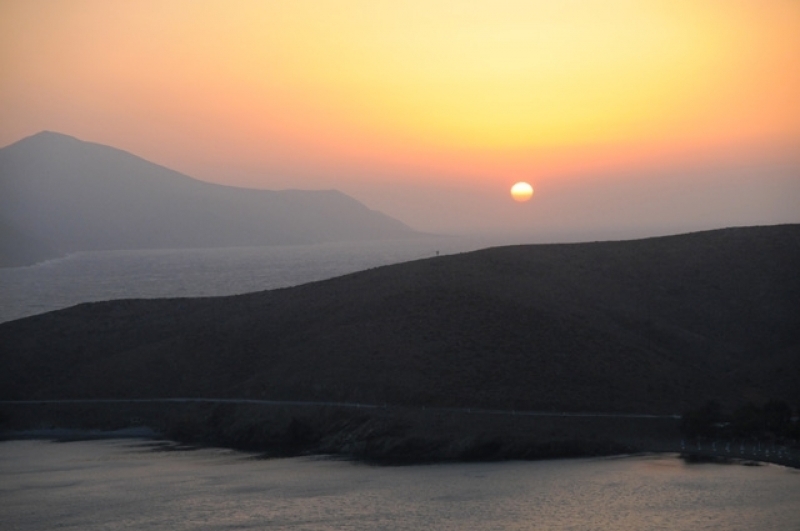 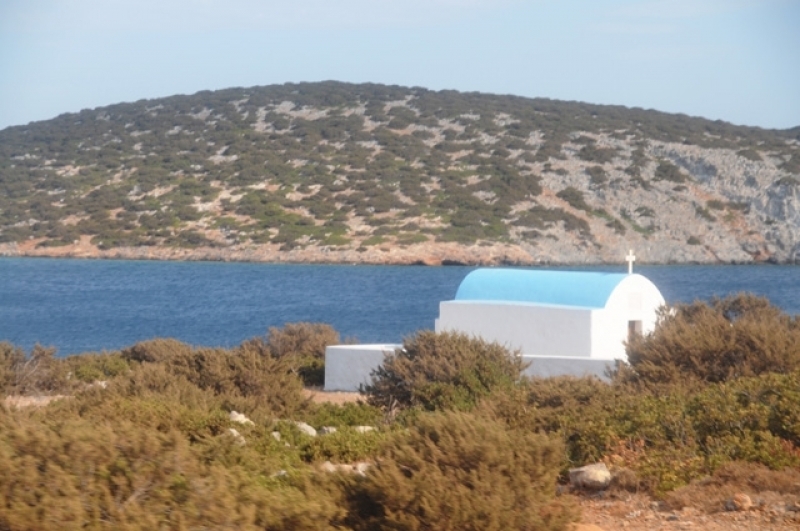 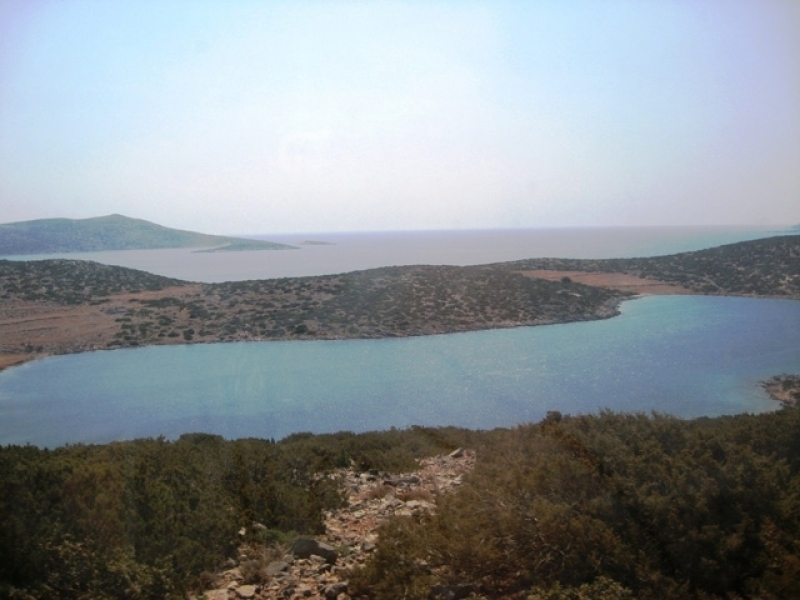 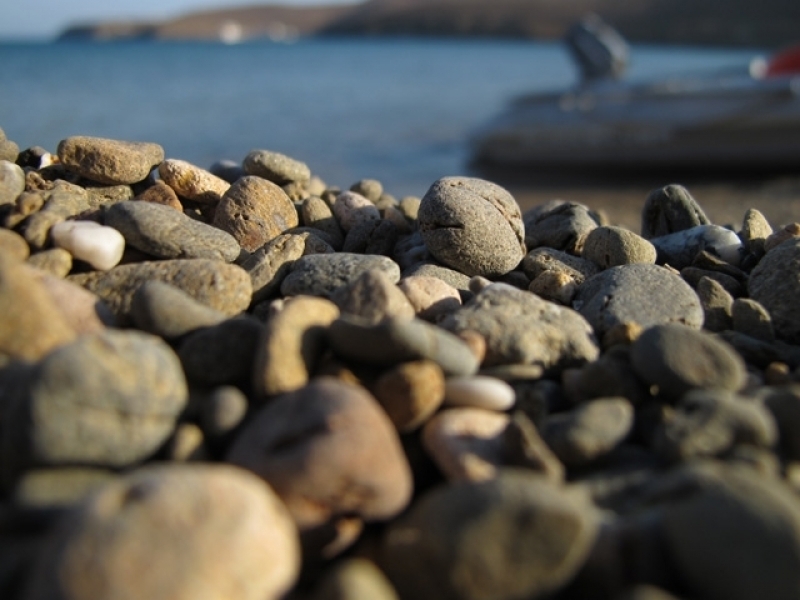 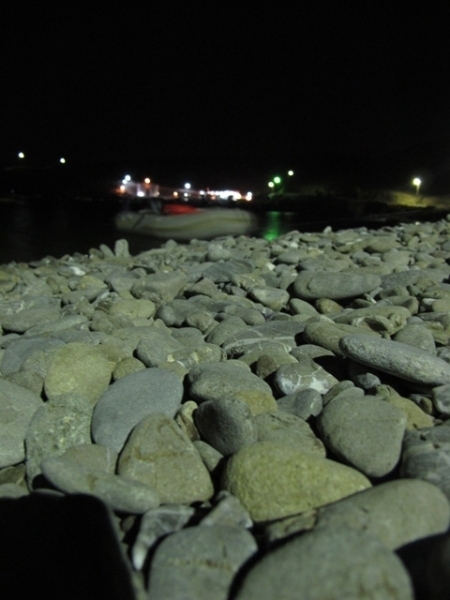 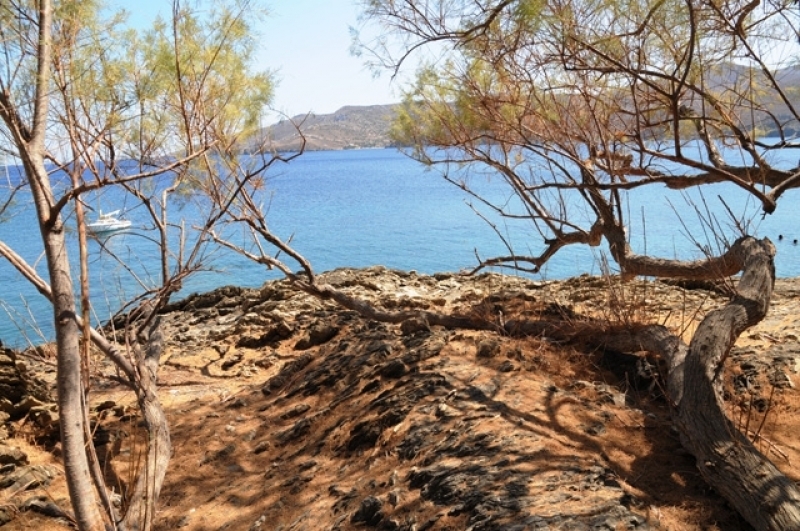 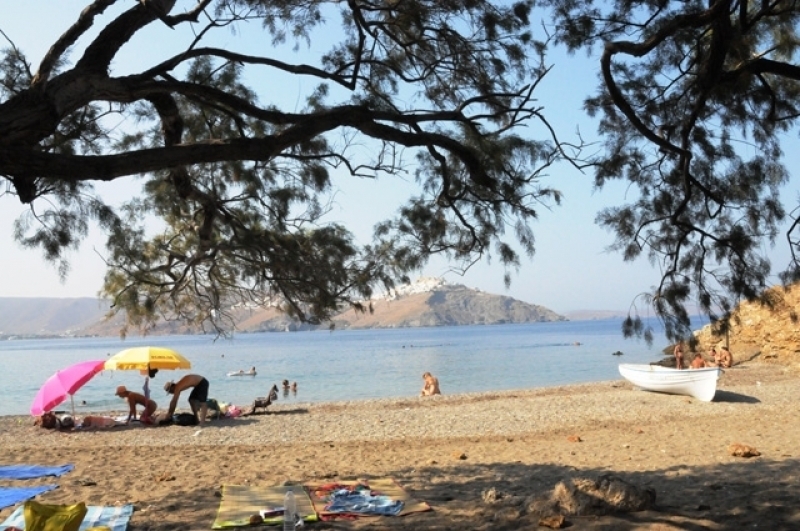 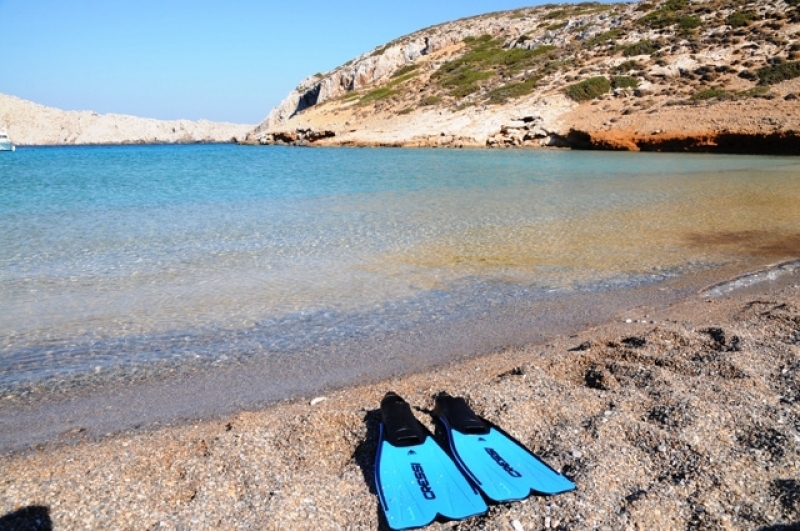 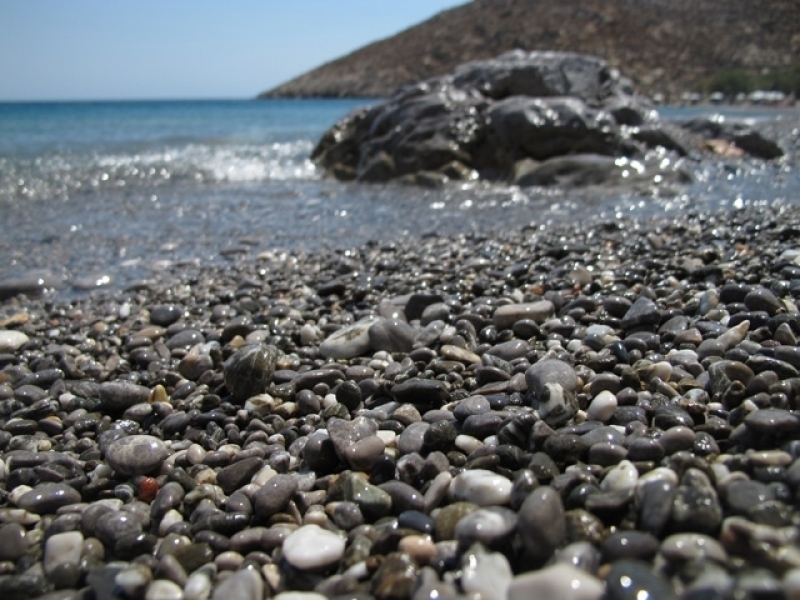 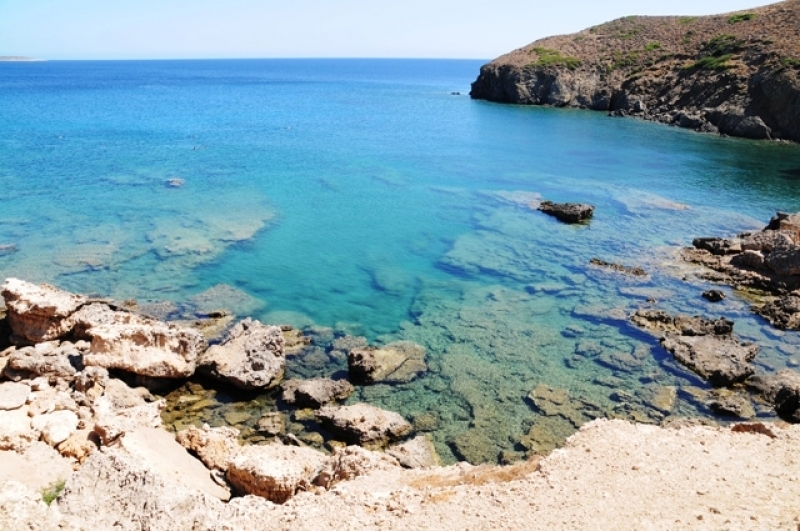 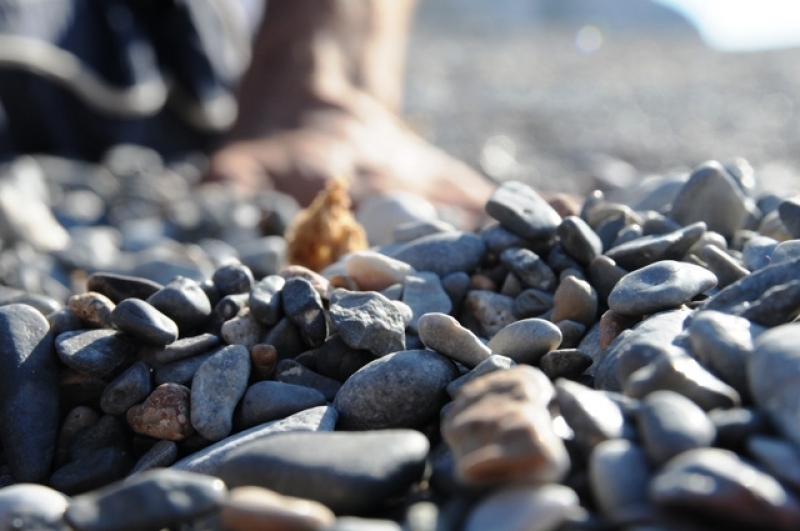 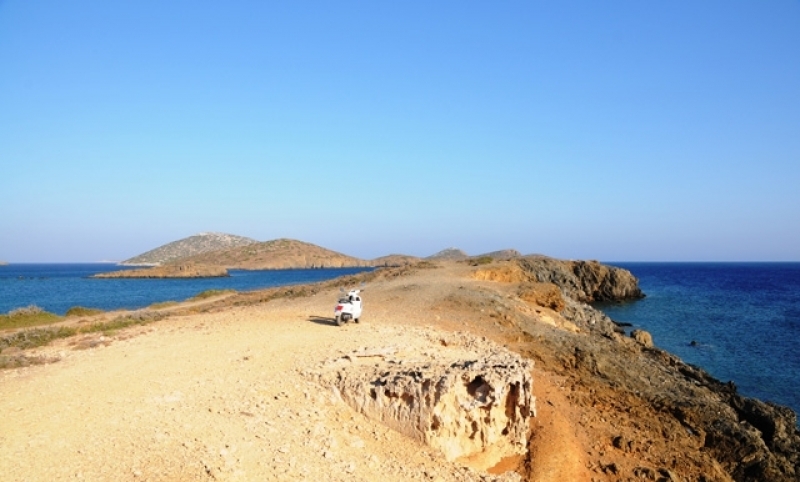 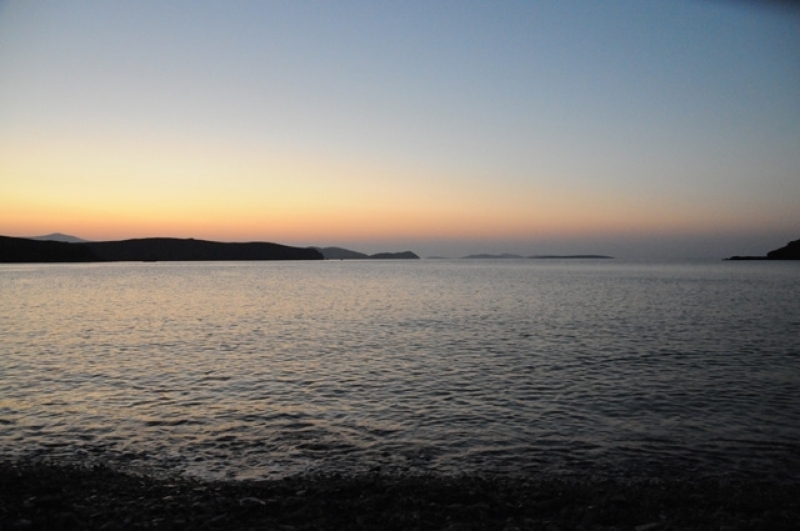 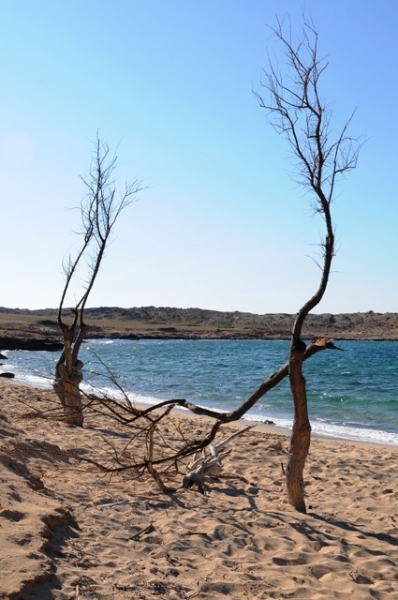 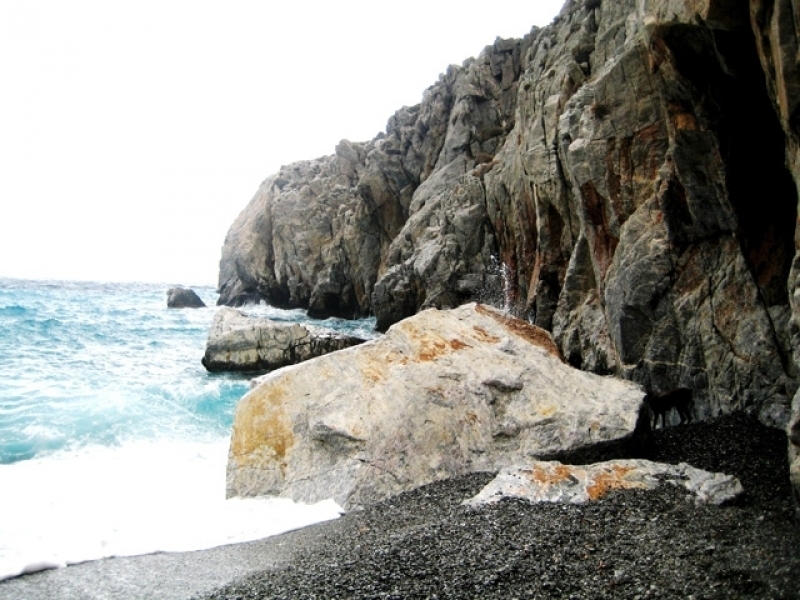 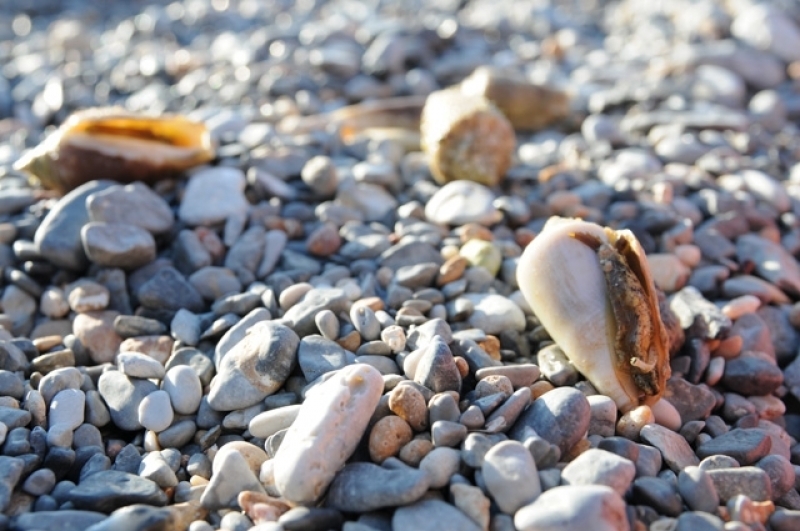 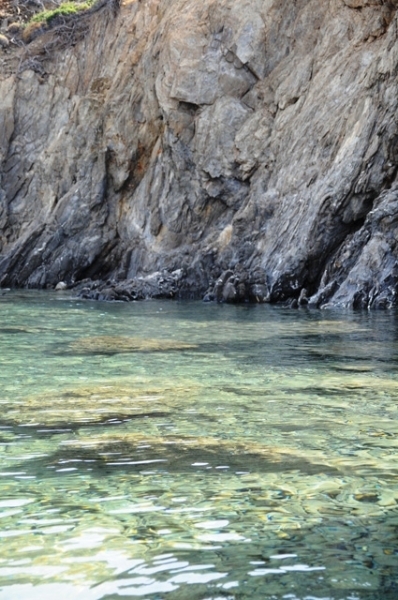 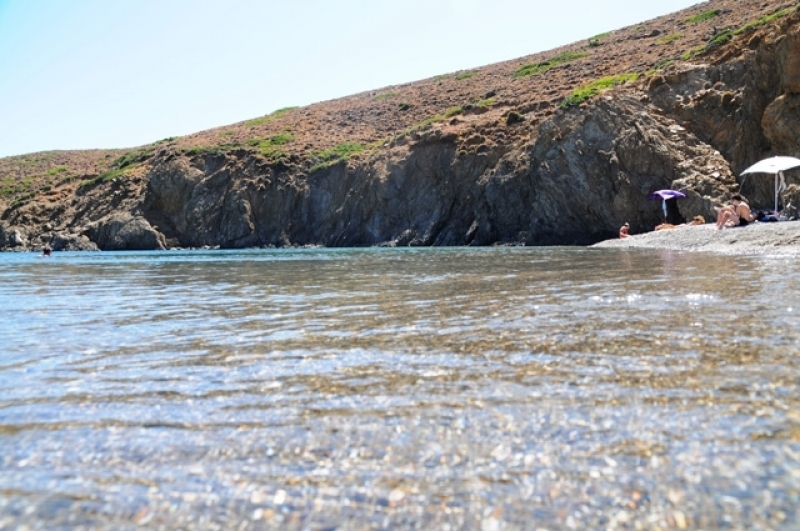 Astypalea has many beaches, different between them but have a common. 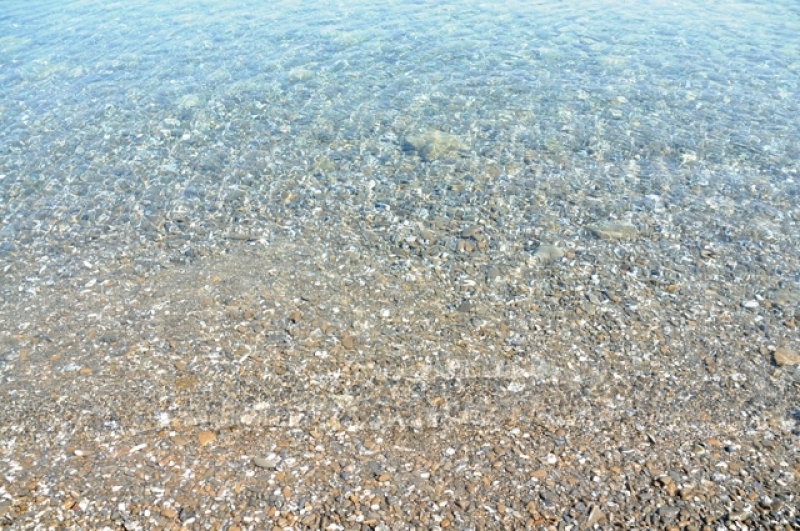 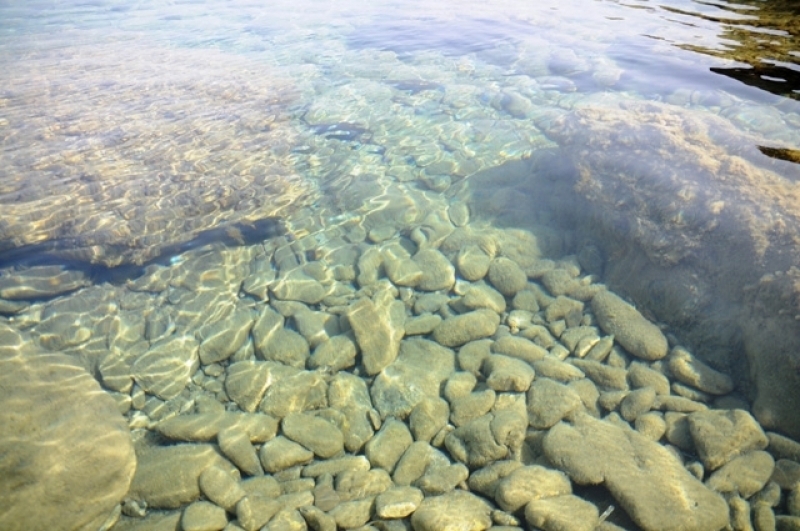 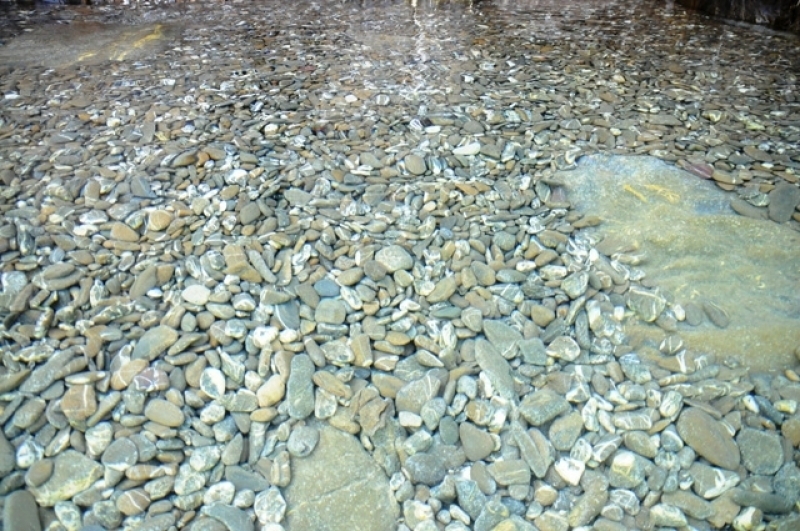 The crystal clear waters. 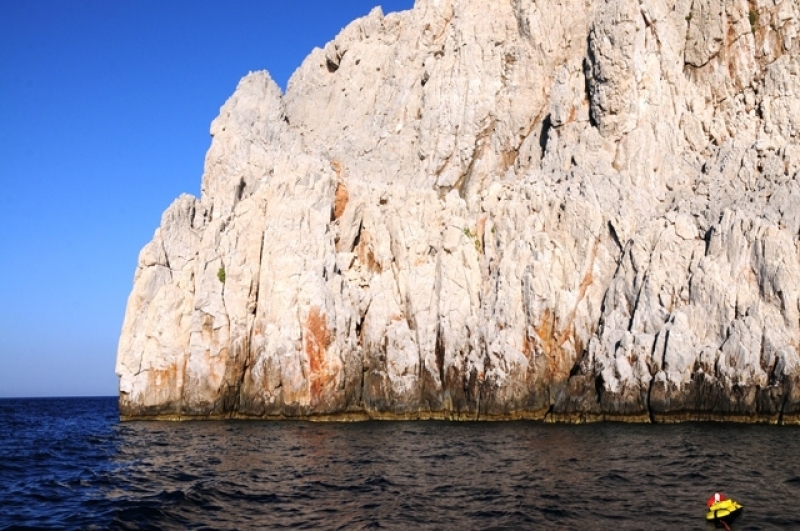 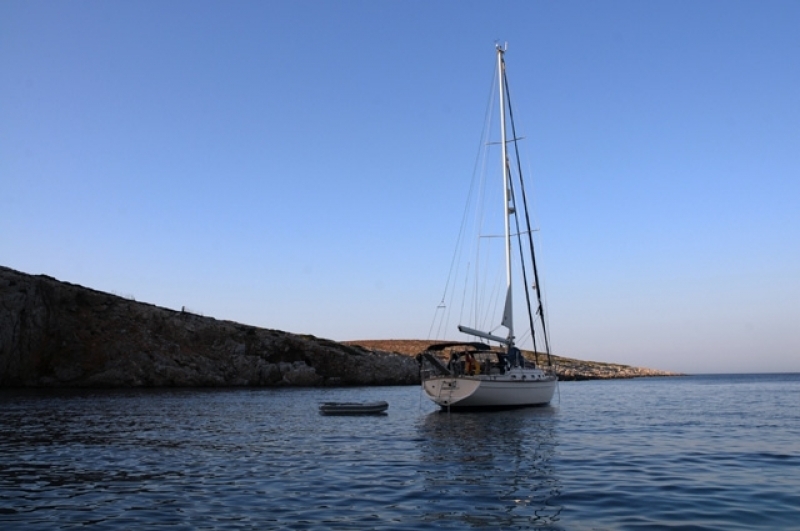 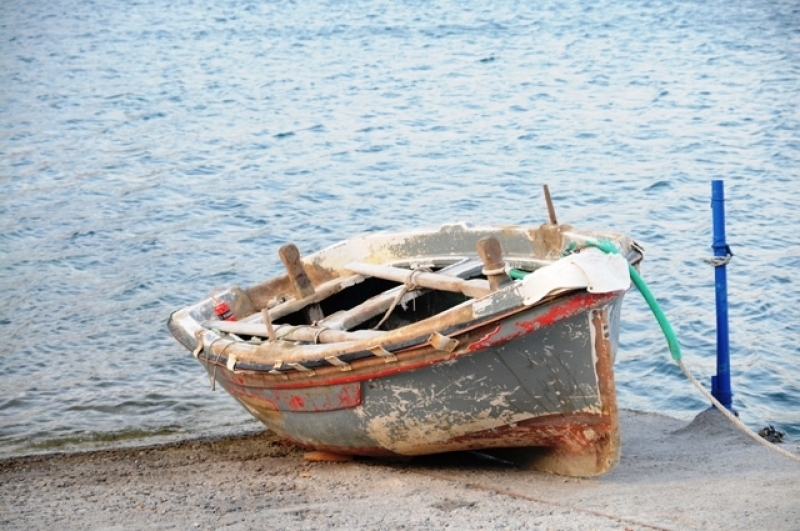 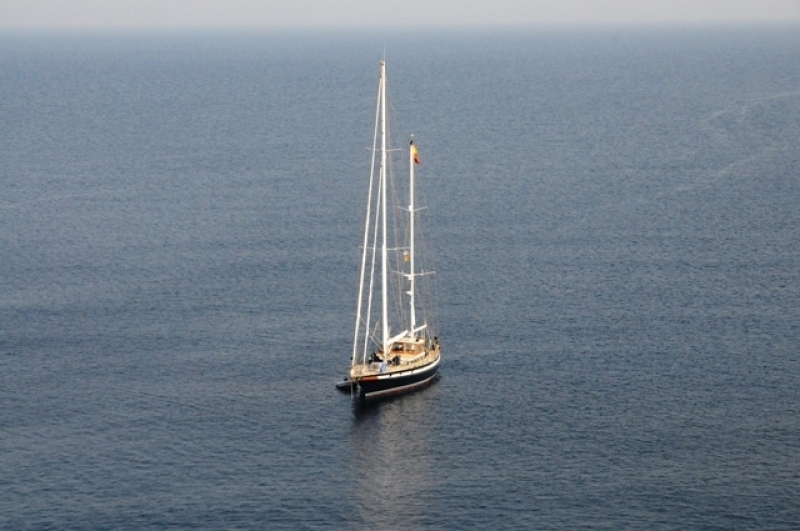 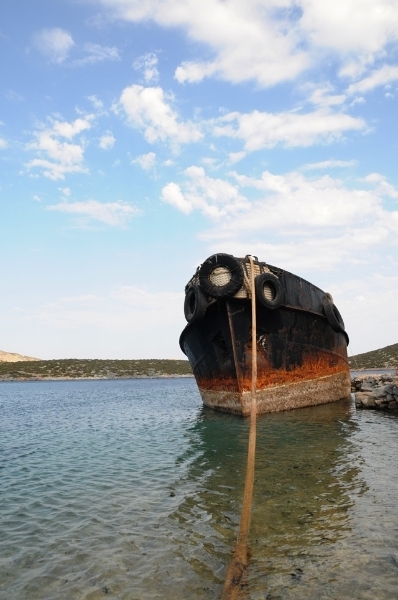 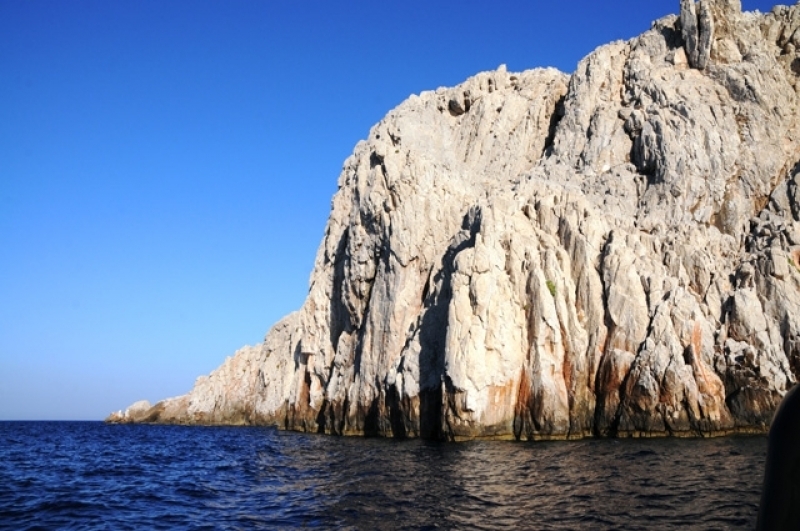 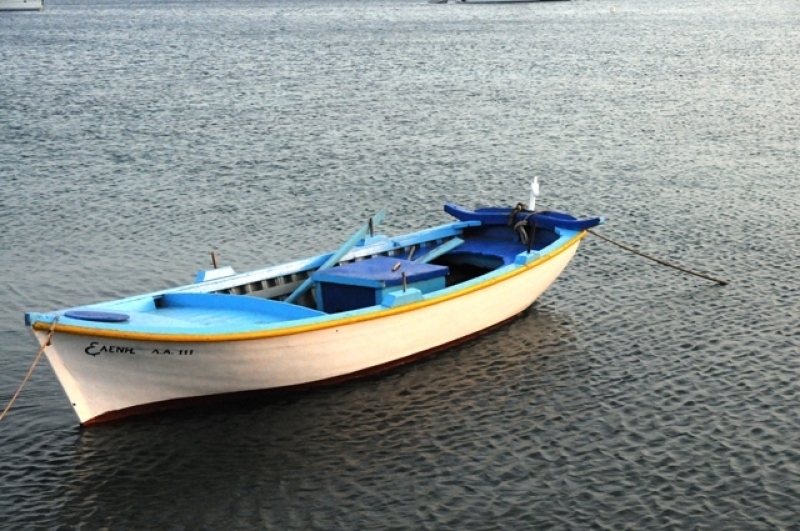 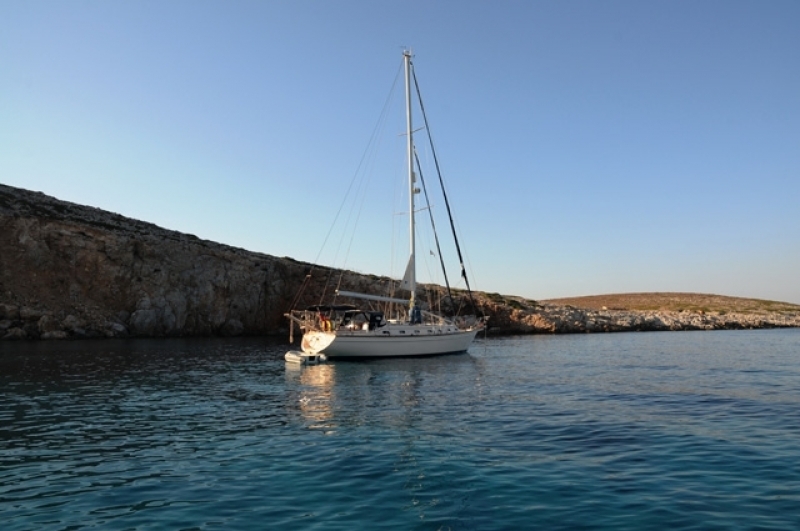 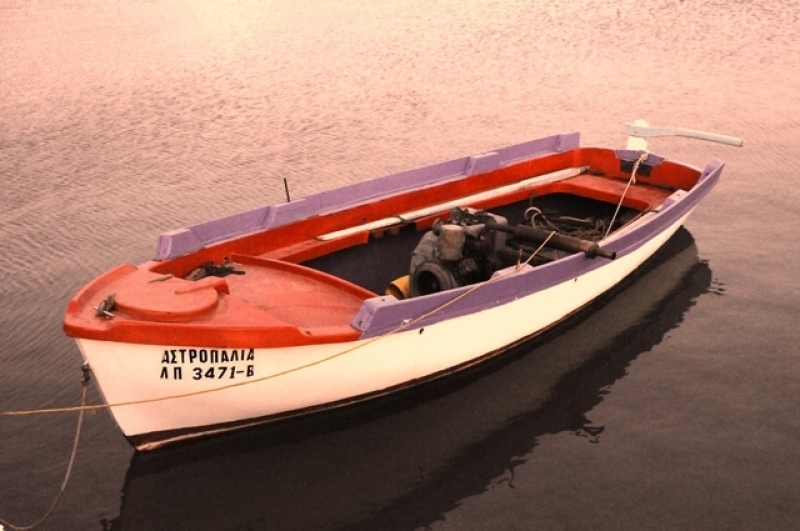 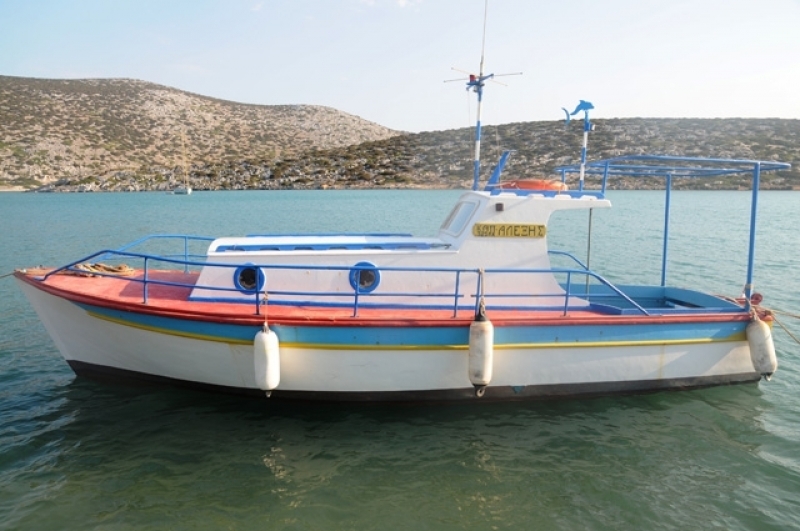 Some of them are easily accessible, others more difficult and others are accessible only by boat. 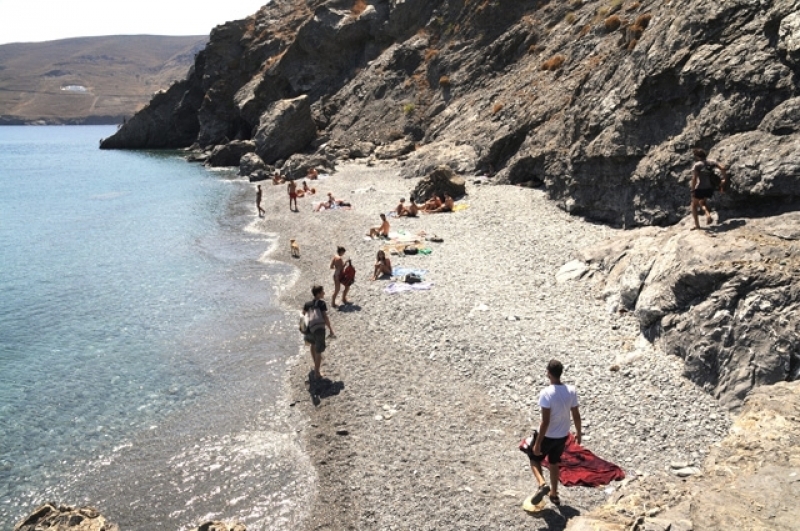 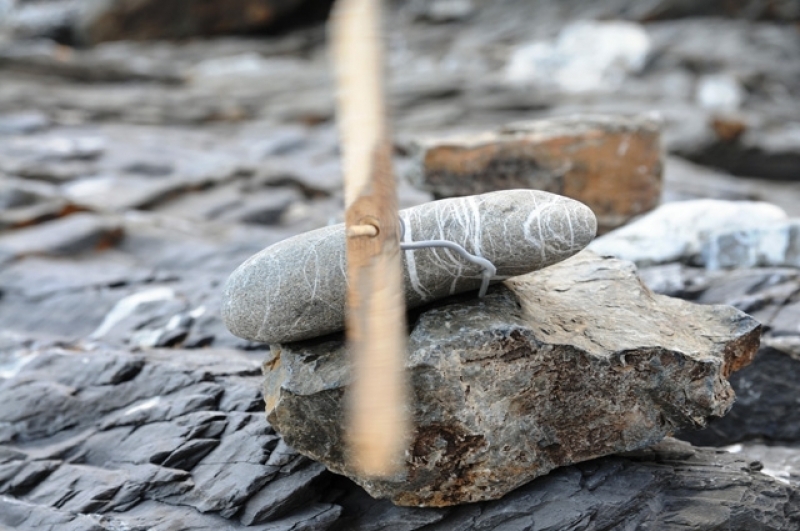 Each beach is a “pleasant discovery”! 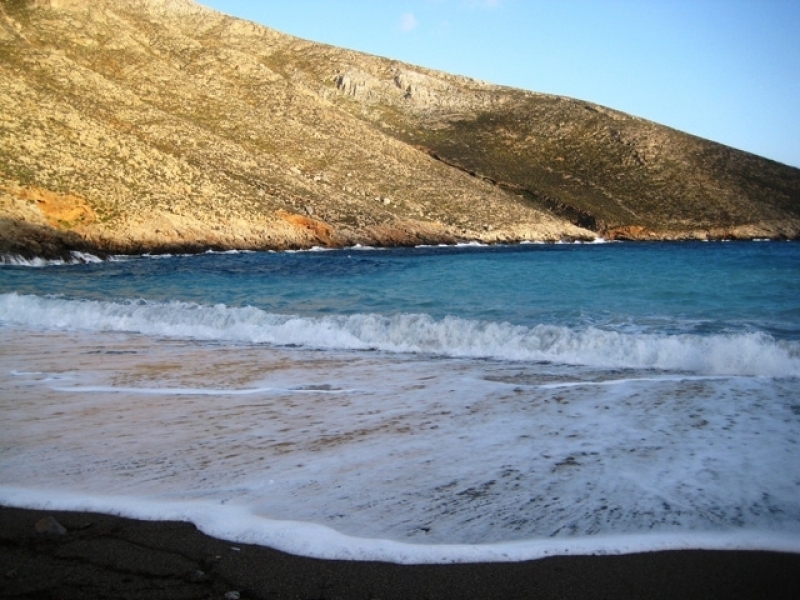 Ask us about the trips to the impassable and not accessible beaches which are some of the things you must see when visiting the island!